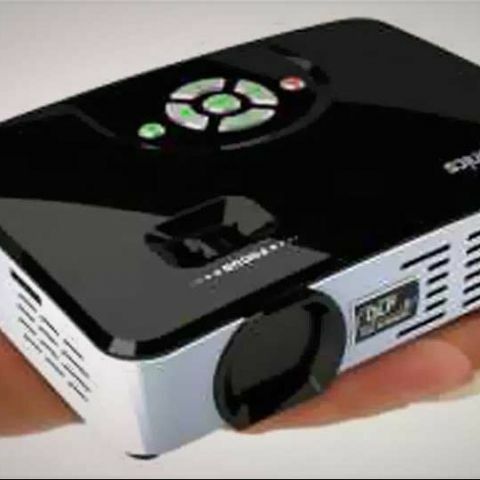 Portronics has announced the launch of a new projector, called the iLume. The device is available for Rs. 39,900. The new Portronics iLume projector comes with built-in speakers and is based on DLP technology by Texas Instruments. The iLume weighs just around 650gm, which makes it easy to carry. The brightness of the projector is about 400 Lumens. According to Portronics, the device can project an image of more than 120-inches on the wall with a projection distance ranging from 0.5 m to 5 m. It has a resolution is 1280 X 800 and can support 1080p/720p formats. 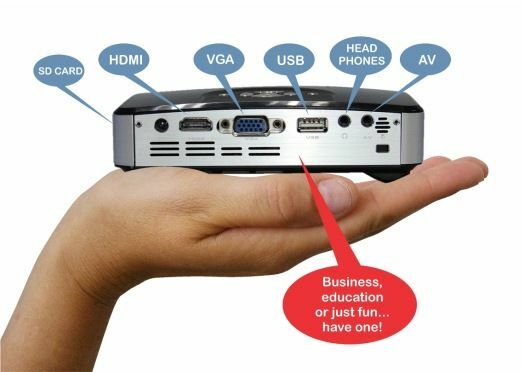 For connectivity, the iLume has VGA, HDMI, HDMI connector, USB and a microSD card slot. The life of iLume LED Engine is rated to be over 20,000 hrs. I want to buy a projector for my office. How to connect my smartphone with projector?